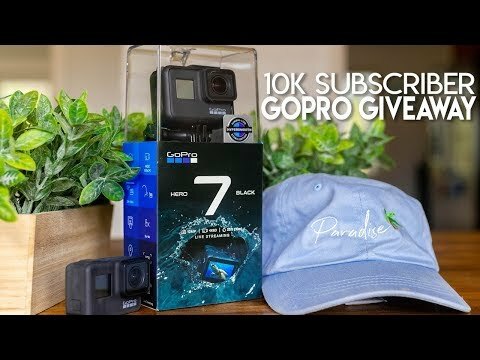 ThinkGiveaways - WIN a GoPro Hero 7 Black! WIN a GoPro Hero 7 Black! Thank you for 10,000 subscribers. We truly hope this GoPro will help others tell their story! Don't forget to click like & subscribe!